Audio, even just a few seconds of it, can trigger powerful brand messaging and raw emotions. 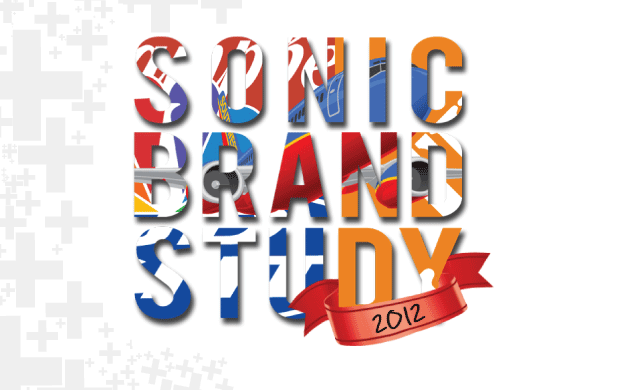 In this 2012 study, we found that Sonic Branding can greatly impact what we feel, what we see, how we behave, and what we purchase. In this over messaged and time-starved world, Sonic Brands are proving to be a real secret weapon.